Easy SearchSearch across multiple sources to find books, ebooks, media, articles, journals, databases, etc. Easily select your subject area for more targeted results. Library CatalogFind books, ebooks, journals, and media. Does not search articles or databases. See also: Tips for Using the Library Catalog. Some users may also prefer the Classic Catalog view. Course ReservesFind physical items placed on reserves specifically for your class. See also: guide to putting items on reserve (for instructors). Online JournalsFind online journals by journal title, subject, vendor, or ISSN. Databases (A-Z List)Find the right database for your needs. Searchable by name, subject area, type, or vendor. Article LocatorUse when you know the specific article you’re looking for and have the journal name, article name, and/or author name. See also: Journal & Article Locator guide. Online Reference CollectionReference resources are great for finding basic information on common research topics. Try one of our many online reference guides (including biographies, book reviews, dictionaries, & encyclopedias). Even though the U of I Library has more than 13 million volumes, we don’t have everything. Luckily, you can request things from other libraries at no cost to you.  I-Share CatalogFind and request items owned by us plus 85 other libraries in Illinois. See also: Request a book not at Illinois guide. WorldCatFind materials at other libraries across the world. Archives Holdings DatabaseSearch for primary source documents, images, and electronic records documenting University history, student life and culture, and American music. Illinois History and Lincoln Collections DatabaseSearch for primary source materials including letters, diaries, and personal and organizational records documenting Illinois history from the 1700s to the present, the Civil War, and Lincoln’s ongoing legacy. Rare Book and Manuscript CollectionsAccess to over 500,000 items in The Rare Book & Manuscript Library with customizable searches by century and format, and searchable finding aids for literary archives. IDEALSRepository for research and scholarship generated by U of I faculty, staff, and students. Digital Library CollectionsCollections of digitized materials from our vast collections and archives – books, images, maps, and more. HathiTrust Digital LibraryFull-text search of millions of books and journals digitized from our library and libraries world-wide. Illinois ExpertsFind U of I research, view scholarly works, and discover new collaborators. New TitlesSearch for new print books in the library by subject area or library location. You can also create an RSS feed of the results. Ask a LibrarianExpert help via email, IM, text, phone, or in-person. Library GuidesHelpful DIY guides on many topics.